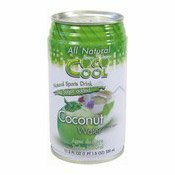 Coconut water is synonymous to water from heaven. 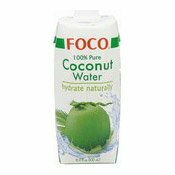 Foco can realise your heavenly dreams by hand-picking with a trained eye, each young green coconut before its natural isotonic water keep the fresh taste in an environmentally friendly Tetra Pak. 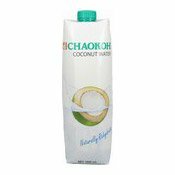 While you're enjoying the sensation of this natural sports drink, the essential electrolytes such as Potassium and Sodium will hydrate your serum and prevent hyponatremia. You are simply being Poco-hydrating. 5 essential electrolytes (K, Na, Ca, P, Mg). No cholesterol. No sugar added. Low calories. No preservatives. Chill & Shake Well For Better Flavour. 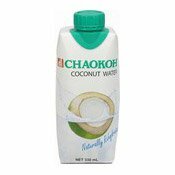 Simply enter your details below and we will send you an e-mail when “Coconut Water (100% Pure) (椰子水)” is back in stock!